Why shouldn't our canines dine in style? 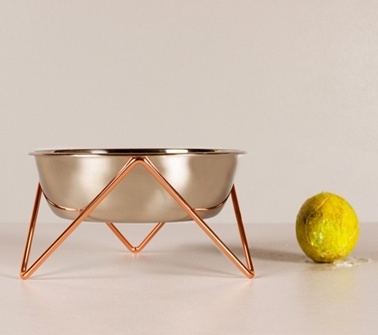 Dinner is served with a bowl and stand that elevates any meal. For medium to large pampered pooches.